Replacement Plastic Base for Yuyuan AH-1 Fan! 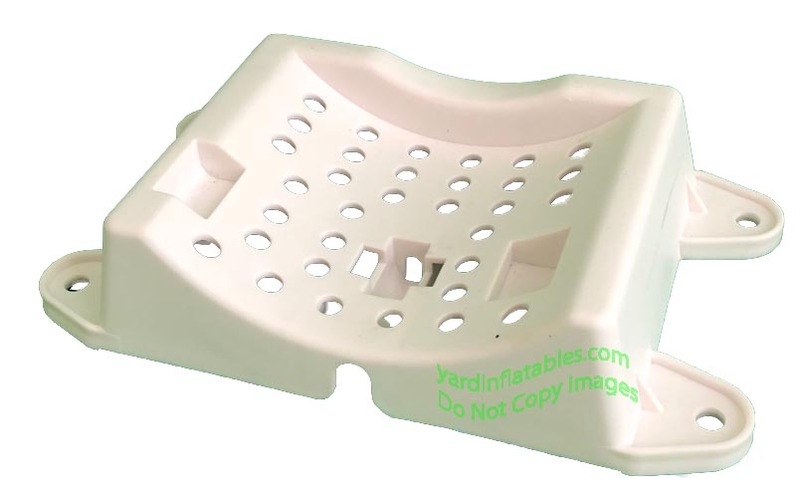 ADD THIS ITEM TO ANY INFLATABLE TO SAVE ON SHIPPING! Please Check Your Base And Make Sure This Will Work For You! There Are No Returns On This Item! Actual Item May Vary Slightly From Picture.